Before setting out to make money on the internet, you must first identify the type of business you want to do. In the marketing world, they call this a niche. 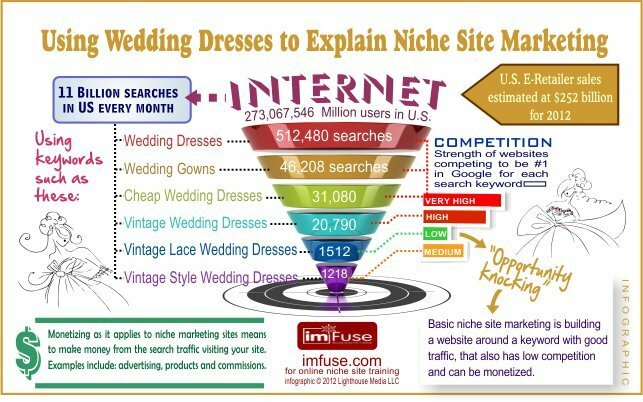 What exactly is it and how do you find a niche for an online business? Let me walk you through the basic concept. It’s really not that difficult. In the context of marketing, a niche is basically a group of people searching for something specific that has a commercial value. The reason I say this is because, you are going to be affiliated with products and services that people will want to buy online. If you are planning to work on this full time, doing something that you know is likely to keep you going and motivated in order to create a successful online business. The other method is to pick a niche that you are curious about. Have you always wanted to know something, but never get the chance to do it? Now is the time to explore this knowledge. The more you want to learn, the more you’ll understand about the niche behavior and ways to monetize from it. Venturing into something that’s not your forte can be challenging at first, but it’s certainly not impossible to create a business out of it. If you are wondering whether a niche can make money or not, you just need to spend a day in the job market and you’ll discover a plethora of things that people actually do for a living. Have you ever encountered a business that sells only one type of product and actually make a good profit out of it? I bet you have. In the internet world, your market is global and people actually like shopping online because it offers more convenient. Products come in all forms and sizes so even if you are selling something as normal as a pair of socks, you can make a business out of it. Why? Because everyone wears them. What about water bottles? We use them daily too. What about chocolates? Who doesn’t like chocolate, right? And when these products diminish, we get a new one again. Since there’s always a need for these products, you’ll always have a niche that you can leverage as an affiliate marketer. Hence, every niche is profitable. 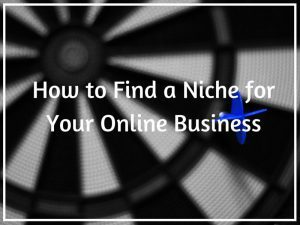 To create a profitable online business, your niche need to be specific. 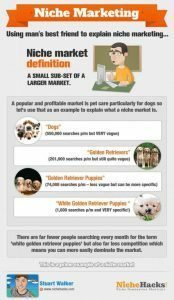 You need to dissect a broad niche category into smaller segments and keep digging until you can find a specific audience that isn’t only searching for information, but are also interested in buying something that you are going to recommend. For example, gardening is a very popular niche, but that’s too broad. So what kind of specific topics can you write about? That’s where your passion, skills and knowledge come into play as an online marketer. Here are some sub-niches for gardening that you can consider. Can you see how much more specific your gardening niche has become? If you just focus on one of the topics, there is a ton of things that you can write about. How many people backpack in Asia every year? How many people travel to Australia every year? How many people actually like traveling and making money at the same time? How many people go online to research about their holiday destinations? How many people travel for business all year round? For each question, the answers are 100’s, if not 1000’s. If you can create just one blog for one topic, imagine how many people you can actually target out there – MILLIONS. That’s the beauty of online marketing. It takes away all the barriers of a traditional business and makes information so transparent and accessible to consumers. The best part is, you don’t even need to be an expert to get involved in a particular niche. So, What Is Your Niche? After reading this article, I hope you have developed a better understanding about how to find a niche that you can grow into a long-term online business by leveraging your passion and knowledge. Learn to dig deep, brainstorm and test it out to see how far you can run with it. If you truly don’t have any skills to brag about, consider joining a lucrative niche that is already popular with a lot of online traffic through this awesome training program.